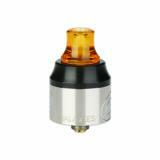 Vapefly Galaxies MTL RDA， which is designed for DIY lovers, will bring excellent vaping experience for you. 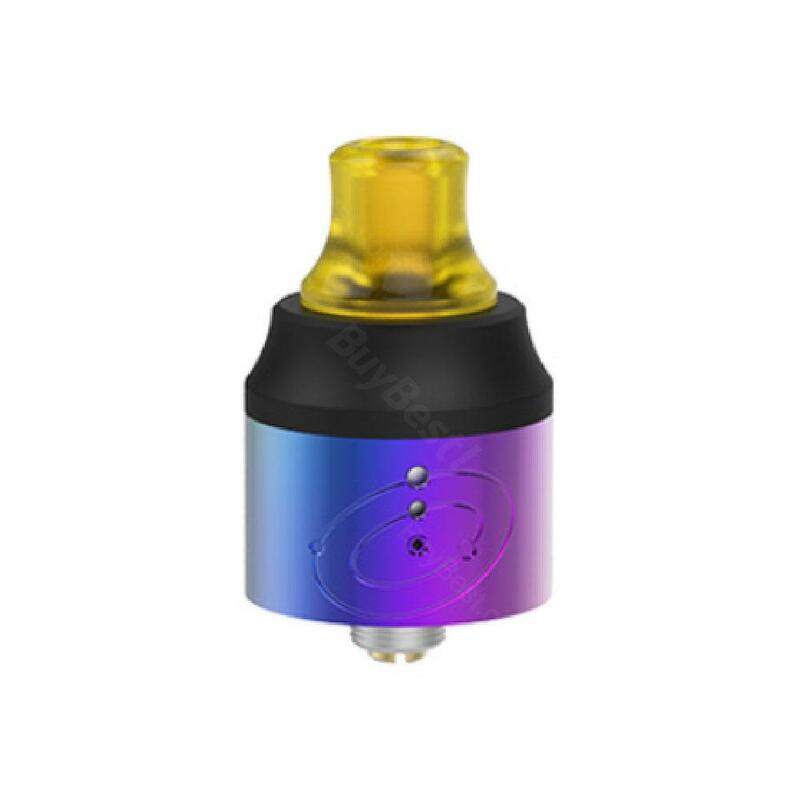 Please don't miss this perfect atomizer. Vapefly Galaxies MTL RDA, which has 6-level side airflow and special limitless screw airflow control to bring convenience vaping. In addition, it adopts PMMA and Delrin material to ensure excellent anti-heat performance. Deep juice well offers easy building and no leakage. Just take it to enjoy vaping together. 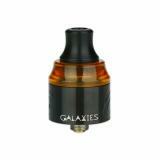 • Three-month warranty for Galaxies MTL RDA. • Quick link：Vapefly Firebolt Organic Cotton. 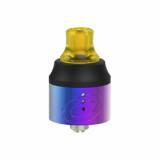 I like the idea of this MTL RDA allowing squonke!!!!! It is very easy to build on it. Good airflow control. I recommend this product to all lovers of MTL vaping. great product!